Lawrenceville is located in the southern state of Georgia. It is a city in Gwinnett County, for which it also operates as the county seat. Lawrenceville is approximately 40 minutes from Atlanta. The city provides quick access to the well-known Chattahoochee River National Recreation Area, which is a hub for jogging, hiking, cycling and birdwatching. For visitors to Lawrenceville looking for dining options with an intimate ambiance, there are various romantic restaurants to consider. Dominick's is a traditional Italian restaurant that has a quaint and relaxed atmosphere. 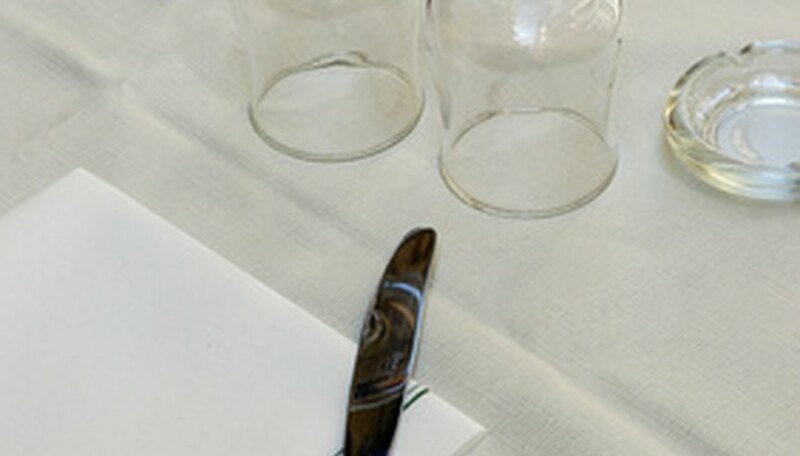 The large menu is comprised of authentic Italian dishes, including chicken carbonara, penne primavera, veal parmigiana, veal saltimbocca, shrimp scarpiello and chicken balsamico. Dessert is also served, with items like cannoli, tiramisu and bomba. A children's menu is also provided. Lunch and dinner are served at Dominick's. An extensive wine list is also available. BiBa's Italian Restaurant is a romantic dining establishment that has been in Lawrenceville for more than a decade. Both lunch and dinner are served at BiBa's Italian Restaurant. Some notable menu items that are available include Italian sausage, meatballs, zuppi di pesce, shrimp marinara, capellini primavera, fettuccini Alfredo, manicotti and baked ziti Sicilian. The desserts include chocolate cannoli, tiramisu, cheesecake and layered chocolate cake. Cornerstop Cafe is a cozy Lawrenceville restaurant that specializes in hearty, southern-style meals. Cornerstop Cafe is well-known in the area for its honey butter biscuits. The restaurant has a convenient location in the center of Lawrencville's historic downtown. The menu includes classic southern dishes such as country fried steak, baked turkey and dressing, southern fried chicken, fried chicken livers, tender pot roast, fried green tomatoes, shrimp and grits, boiled cabbage, meatloaf, banana pudding and cornbread. The ambiance of the restaurant is both romantic and quintessentially southern. Prontes, Isabel. "Romantic Restaurants in Lawrenceville, Georgia." Dating Tips - Match.com, https://datingtips.match.com/romantic-restaurants-lawrenceville-georgia-6122887.html. Accessed 19 April 2019.